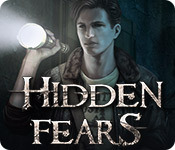 Hidden Fears game download. 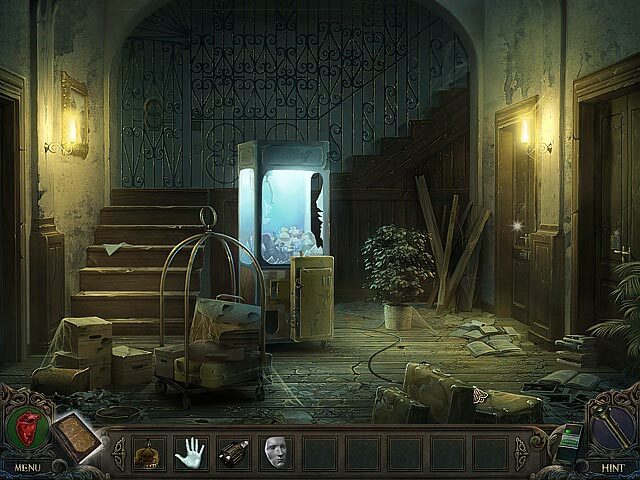 Free download Hidden Fears for Mac. Having just married, a young couple decides to spend their unforgettable honeymoon at a charming mountain resort by the name of Creek Falls. 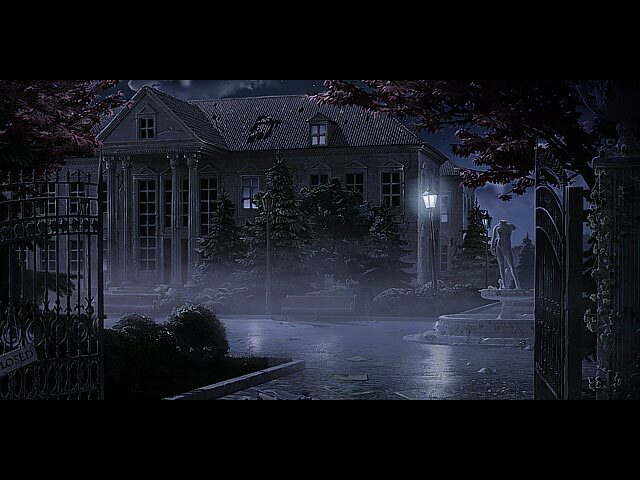 But it becomes immediately clear that the resort is under the influence of dark forces and after meeting two mysterious strangers, the newlywed’s relationship begins to sour. Can they survive this hellish ordeal and prove their undying love for each other? Get ready to be scarred! 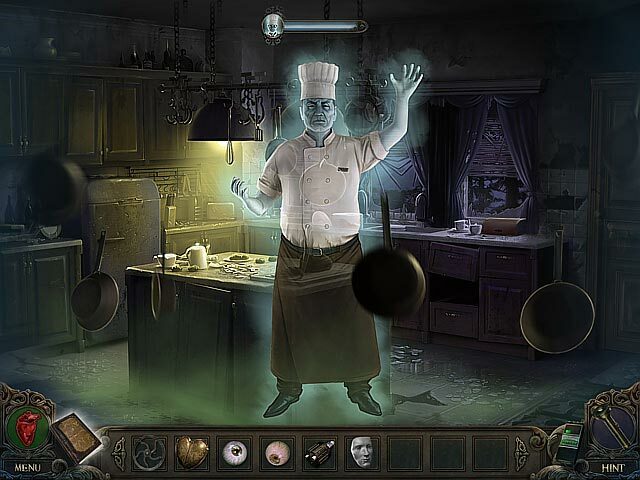 Be the hero in this captivating ghost story!